Presents the latest ideas and research on molecular hydration and hydration forces, and how they determine the interaction between water molecules and biomaterials surfaces. Consisting of three sections; theoretical aspects, analytical aspects and practical applications, it begins by placing the properties of water in a proper molecular perspective. An invaluable resource for researchers in biomaterials surface science and the biotechnology industry. 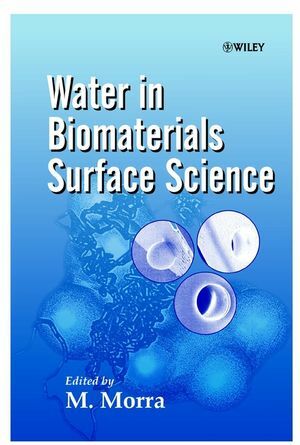 M. Morra is the author of Water in Biomaterials Surface Science, published by Wiley.